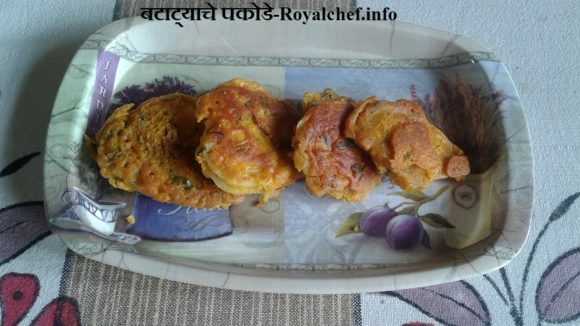 This is a simple recipe to prepare delicious Cheese Pakoras.This is a most sought after snack; also goes nicely with the main course. Can also be served with Cocktails. To the besan add the grated cheese, eggs, salt, mustard and baking powder. Then add the water and mix well to prepare a thick batter. Then heat the oil in a frying pan and deep fry the Pakoras till they turn a nice shade of golden brown.